Summer is winding down and soon the leaves will be changing color and falling off the trees. 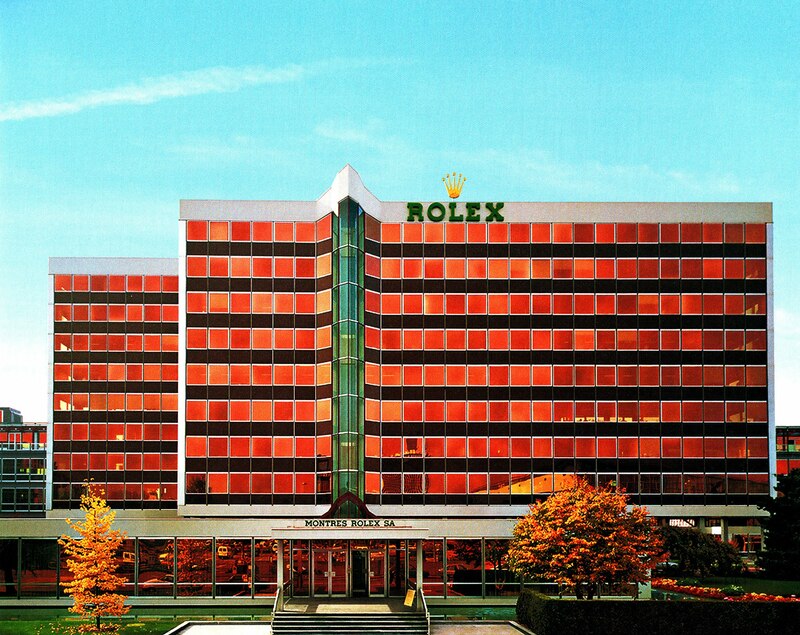 The photo below of Rolex Worldwide Headquarters in Geneva, Switzerland was taken in Fall of 1995 before Rolex increased the number of floors and changed the color from gold and brown to green. Under certain lighting conditions, the building could take on an orange look as seen below. 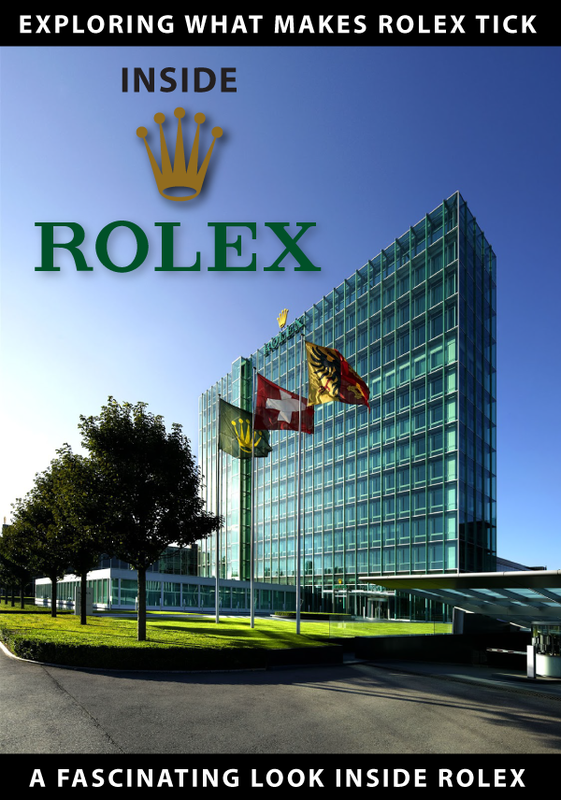 If you want to learn much more about the history of Rolex headquarters architecture you can check out my story named, "Inside Rolex. 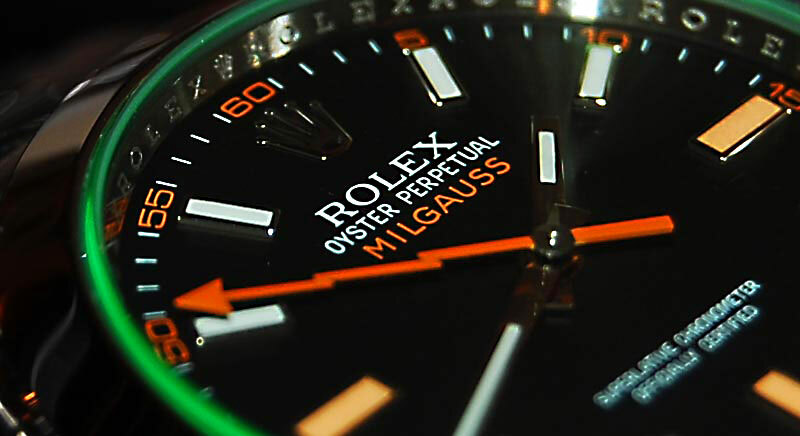 Exploring What Makes Rolex Tick." 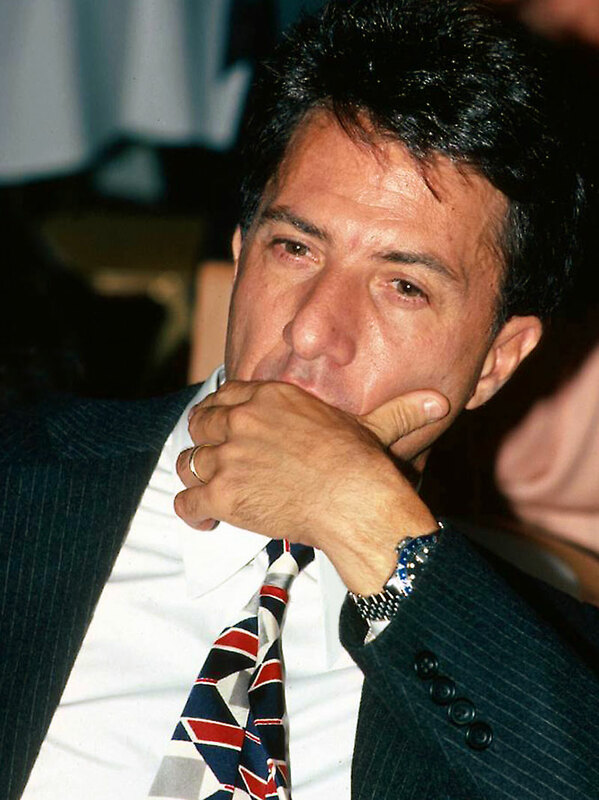 Dustin Hoffman is pictured below at an awards ceremony sporting his Pepsi Rolex GMT Master which he also wore in several movies including Straw Dogs and Marathon Man. 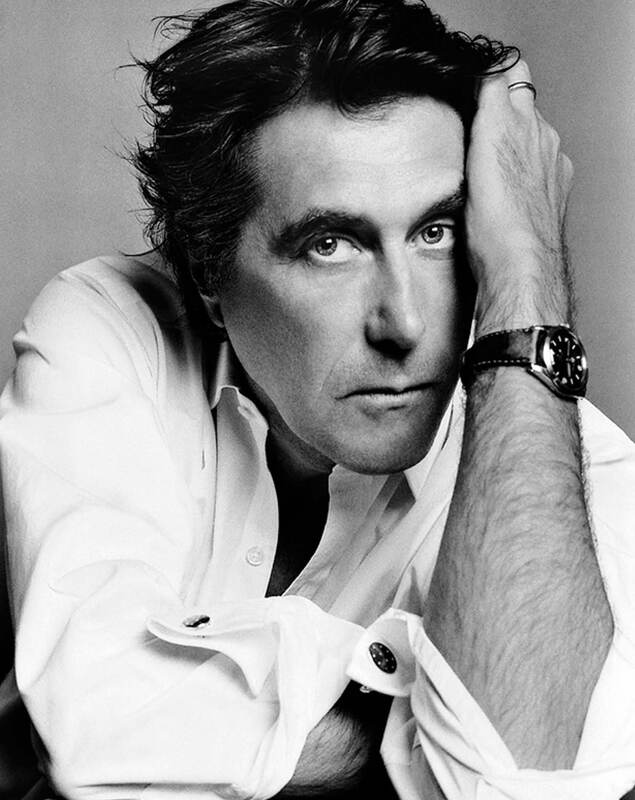 T. Walker Lloyd, who was a Rolex U.S.A. executive shared a fascinating story with me in a podcast about how he gave Dustin Hoffman his Rolex GMT Master. 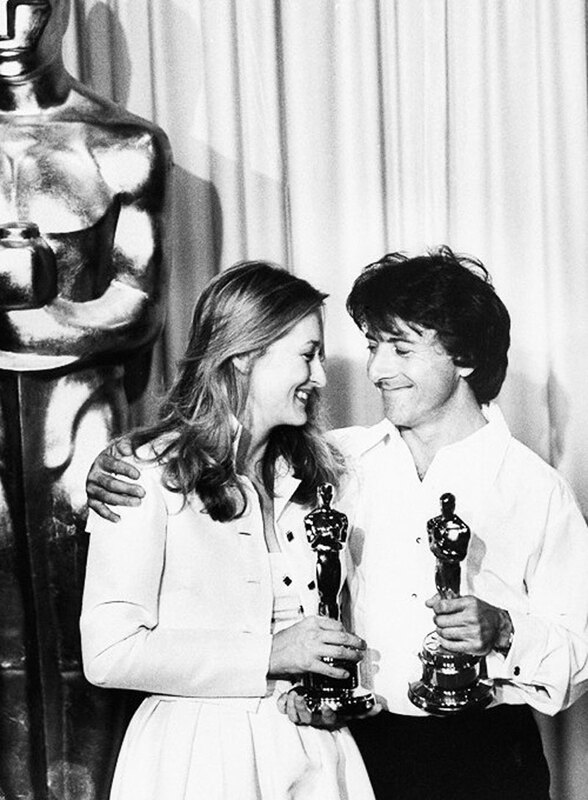 Dustin Hoffman's most iconic and famous role was perhaps in the graduate, which debuted in 1967 and featured the equally iconic Simon and Garfunkel song, Mrs. Robinson. Simon & Garfunkel's Mrs. Robinson song is one of the most iconic songs of all time, as well as being the theme song from Mrs. Robinson. Dustin Hoffman was known for his quirky personality which we witness in this Volkswagen Fastback Sedan commercial. 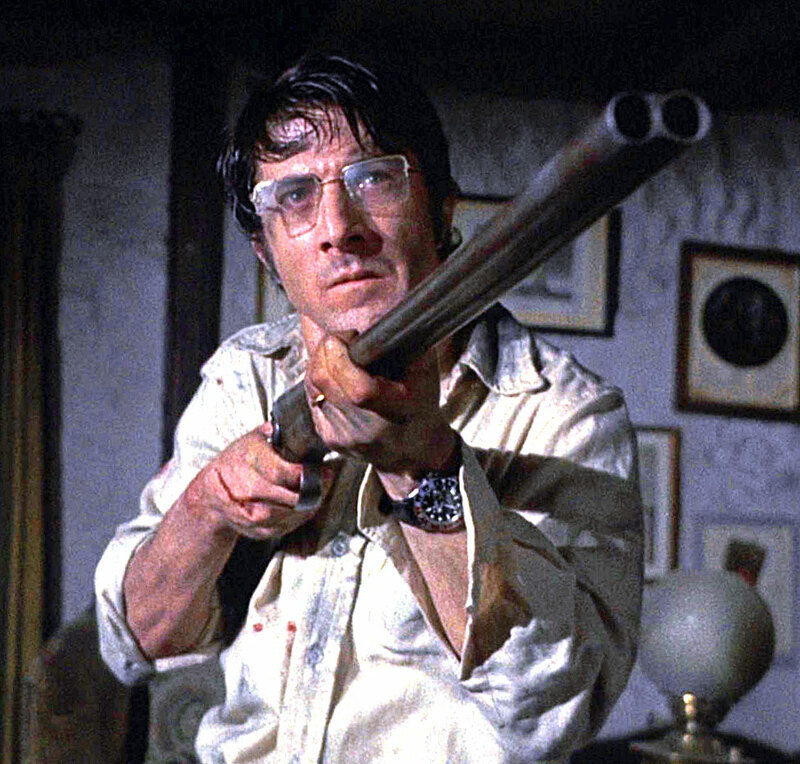 Dustin Hoffman starred in Straw Dogs which debuted in theaters in 1971, and as we see he was wearing his Pepsi GMT-Master. 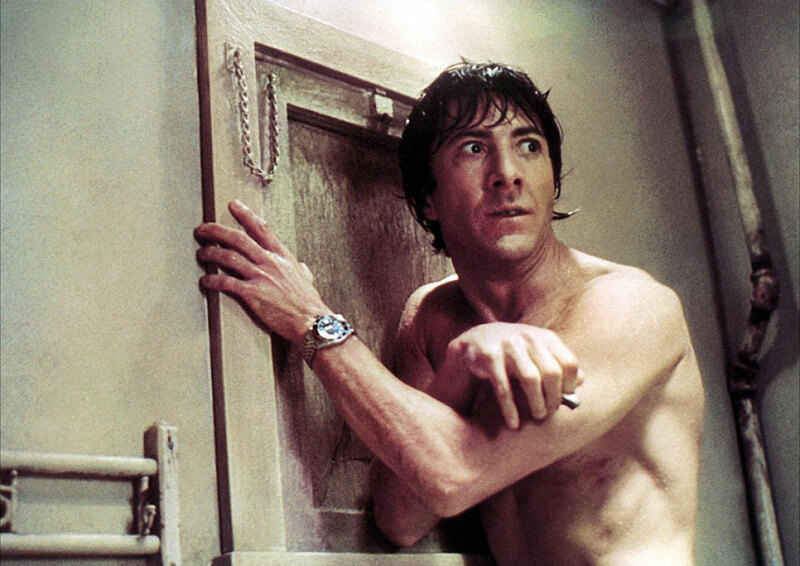 The photos below are from the 1976 movie, Marathon Man, in which Dustin Hoffman wore his Rolex GMT Master. 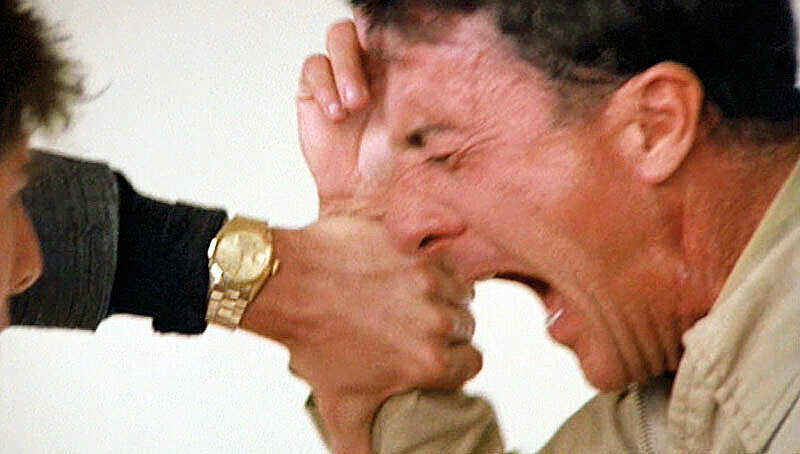 The character played by Dustin Hoffman, Thomas Levy, uses a Rolex GMT-Master to pay for a taxi fare. Hoffman only wants a dime back to make a phone call. 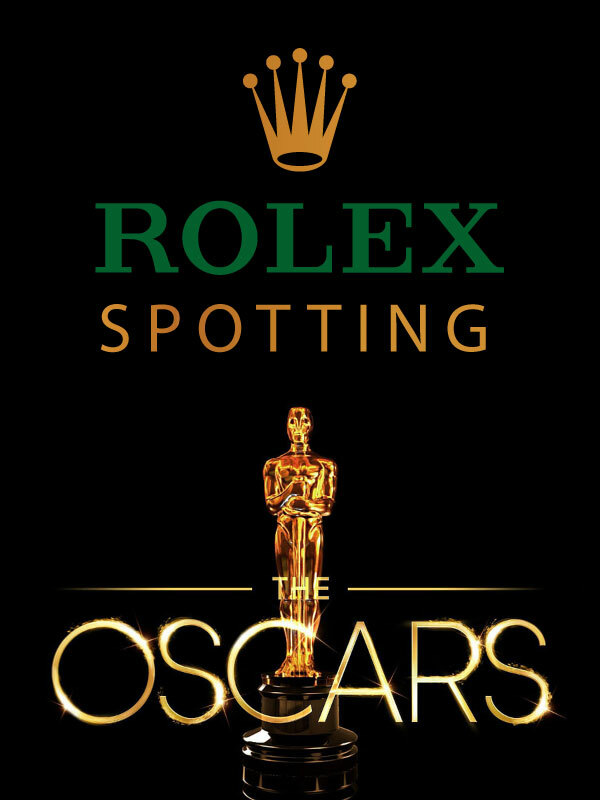 The scene pictured below was briefly in the Rolex commercial that aired during the Oscars this year. 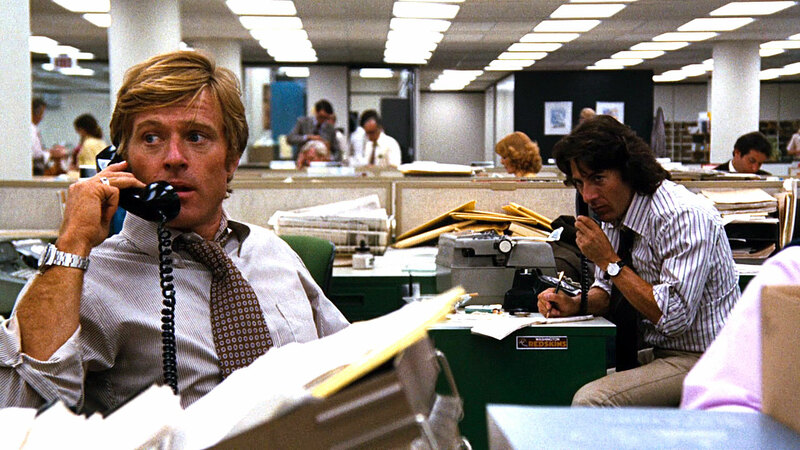 Dustin Hoffman co-starred with Robert Redford in the 1976 hit movie named All The President's Men. 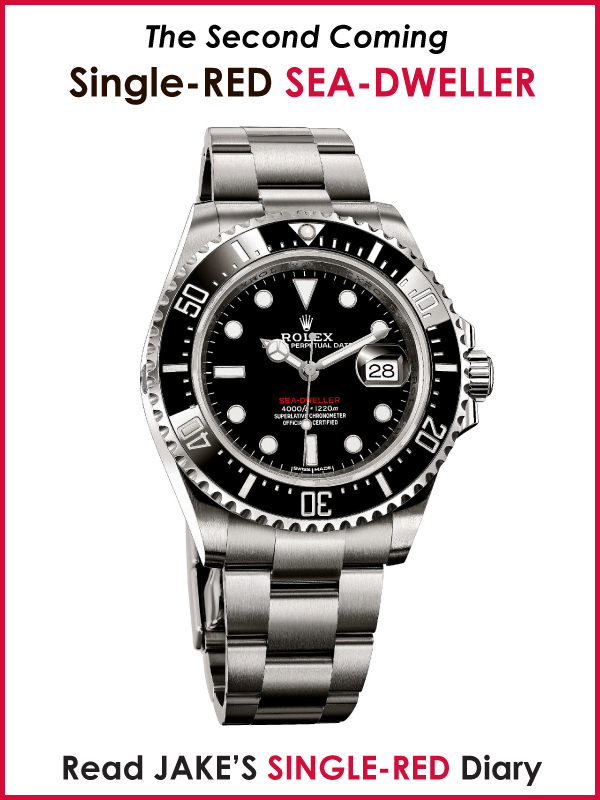 In this movie, Robert Redford wore his Rolex Submariner. 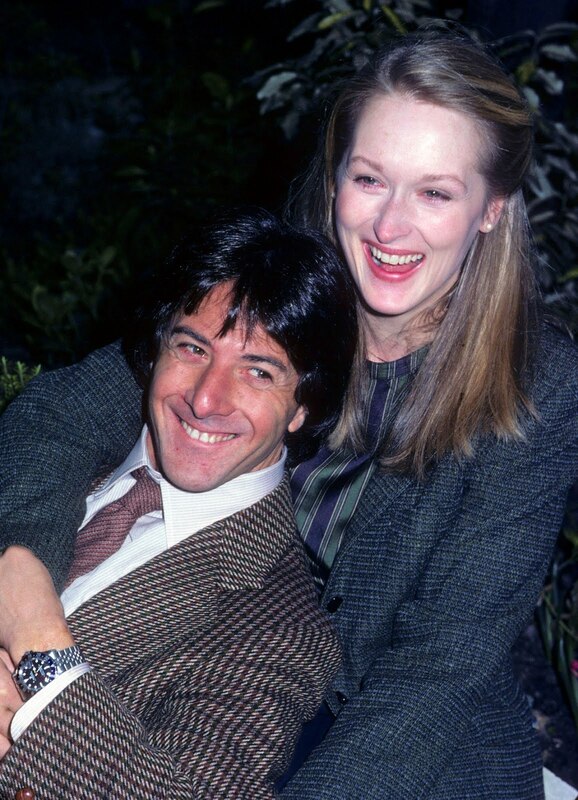 Dustin Hoffman co-starred with Meryl Streep in Kramer vs. Kramer in 1979, which won the Academy Award for Best Picture, Best Director, Best Supporting Actress. 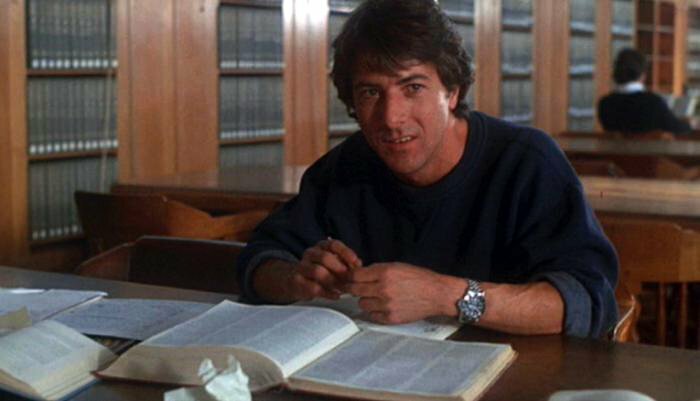 Dustin Hoffman is pictured below sporting his Pepsi Rolex GMT Master from the movie. 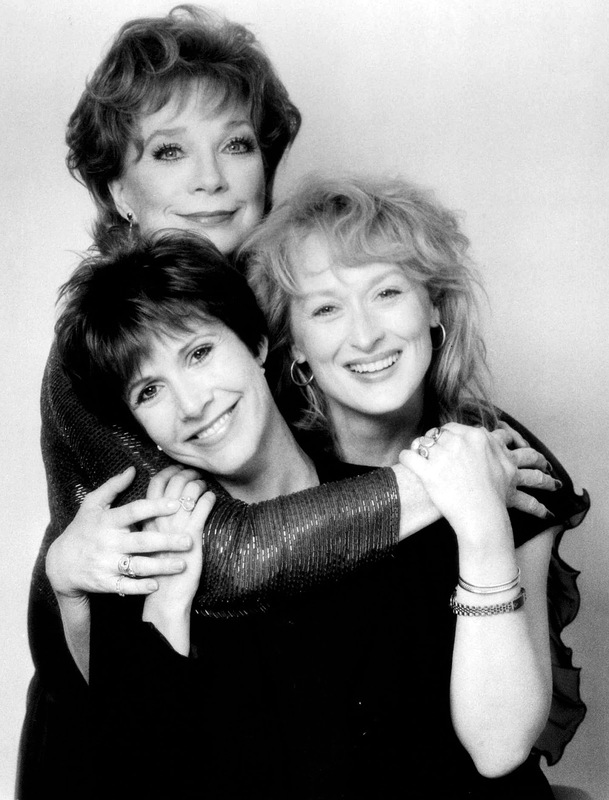 Meryl Streep is pictured below wearing a Rolex ladies Datejust on a Jubilee bracelet along with Shirley MacLaine and Carrie Fisher. 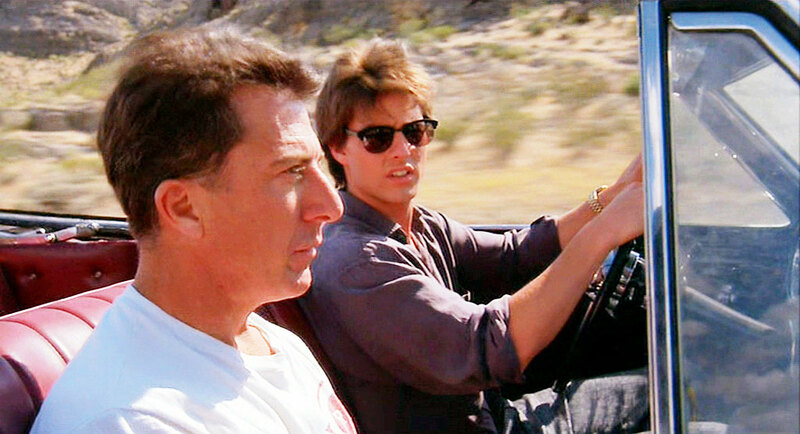 This photo was from the 1990 movie named Postcards From The Edge. 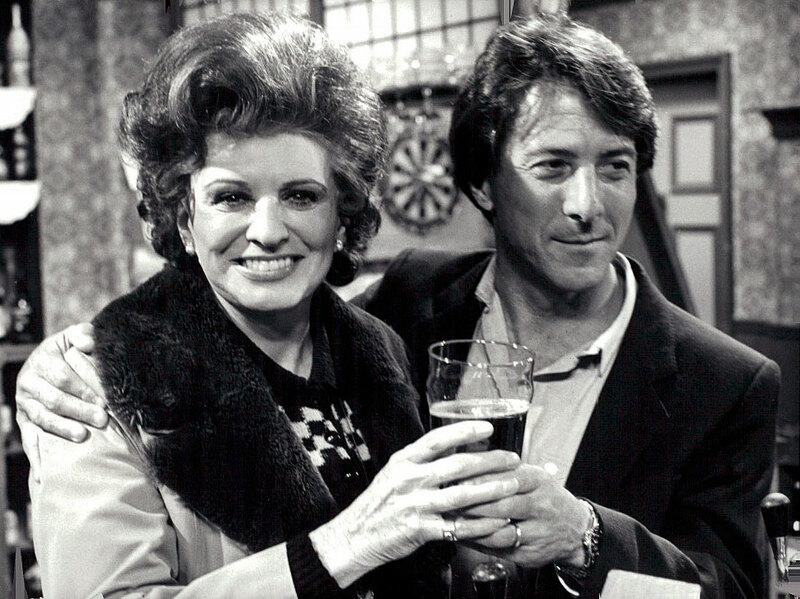 Dustin Hoffman starred in the 1982 movie titled Tootsie and we see him below at the English debut of the movie with British star, Pat Phoenix. 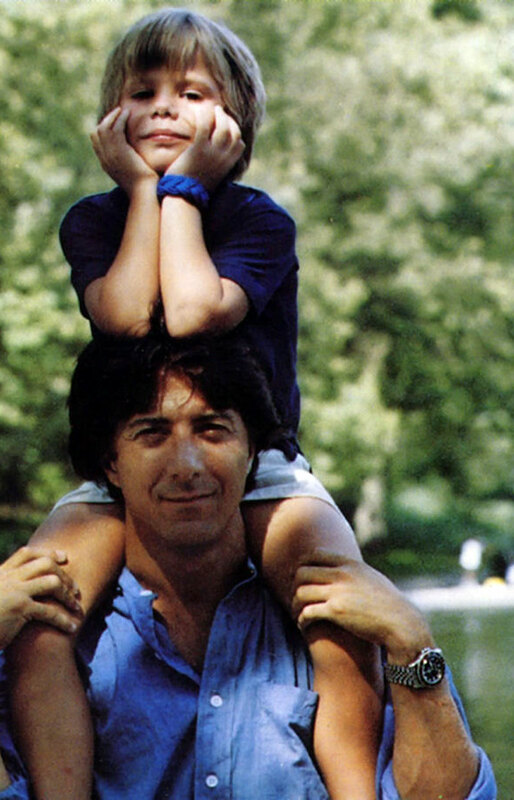 Dustin Hoffman starred in the classic 1988 movie, Rainman with Tom Cruise who wore a Rolex Day-Date, which you see on his wrist in the photos below with Dustin Hoffman. 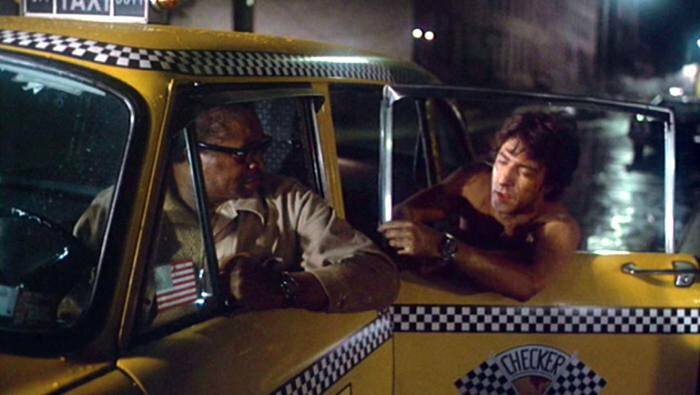 "I'm an excellent driver. Uh-0h, fifteen minutes to Wapner. 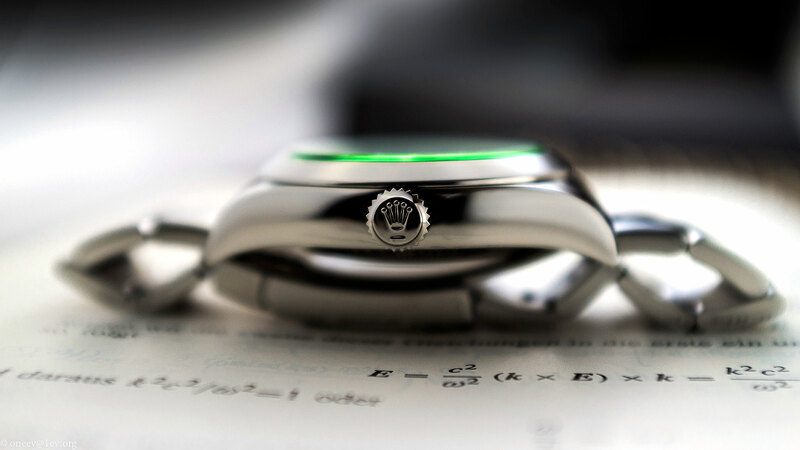 Definitely...I definitely like Rolex!!! " 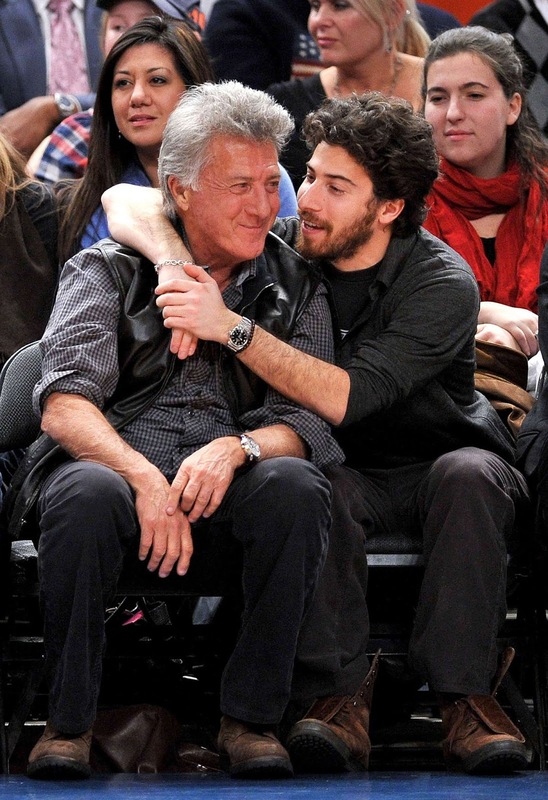 Dustin Hoffman is pictured below with his son Jake Hoffman at a 76ers basketball game and notice Jake is wearing a Rolex Explorer. 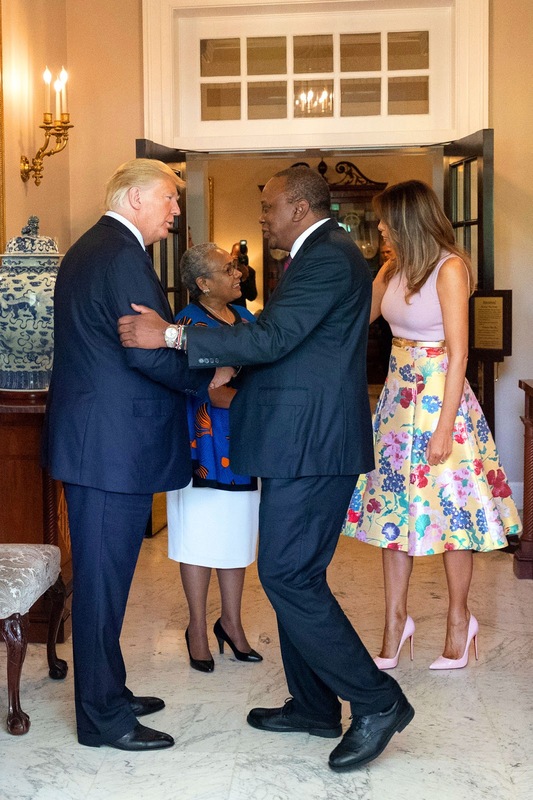 Republic of Kenya President Uhuru Kenyatta and his wife visited President Donald Trump at the White House yesterday, and I noticed President Uhuru Kenyatta was wearing a yellow gold Rolex Day-Date which is also known as "The Rolex President." 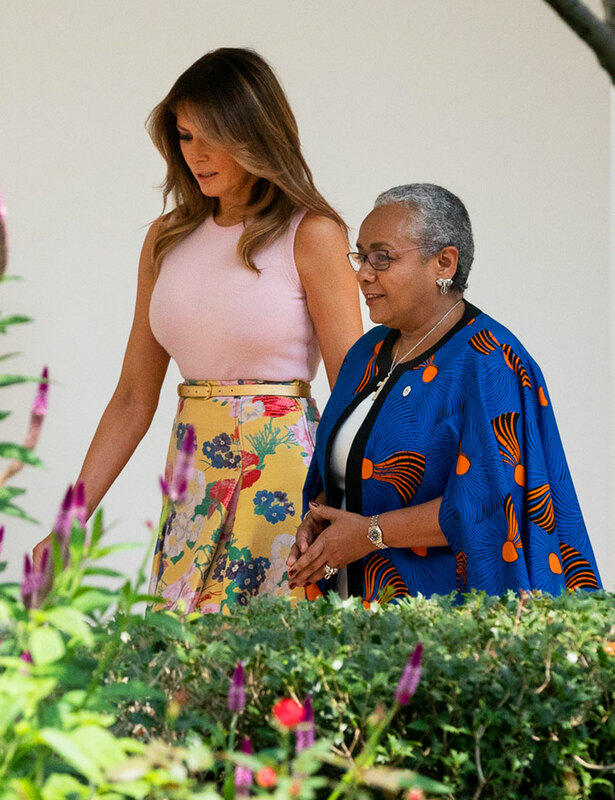 In the photos below we see First Lady Melania Trump and Mrs. Kenyatta walking around the White House Grounds and notice Mrs. Kenyatta is wearing a two-tone Rolex Datejust. 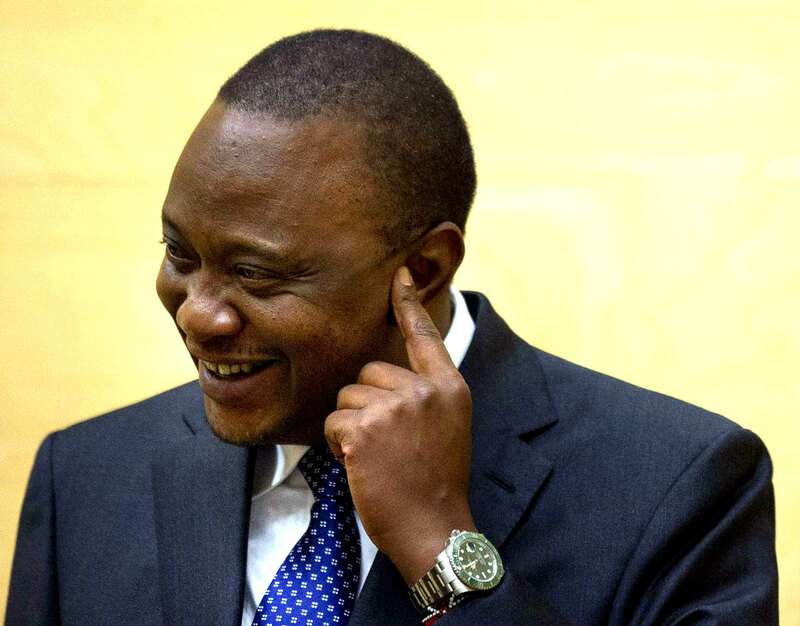 President Uhuru Kenyatta is seen below wearing his Ceramic LV Submariner "Hulk". 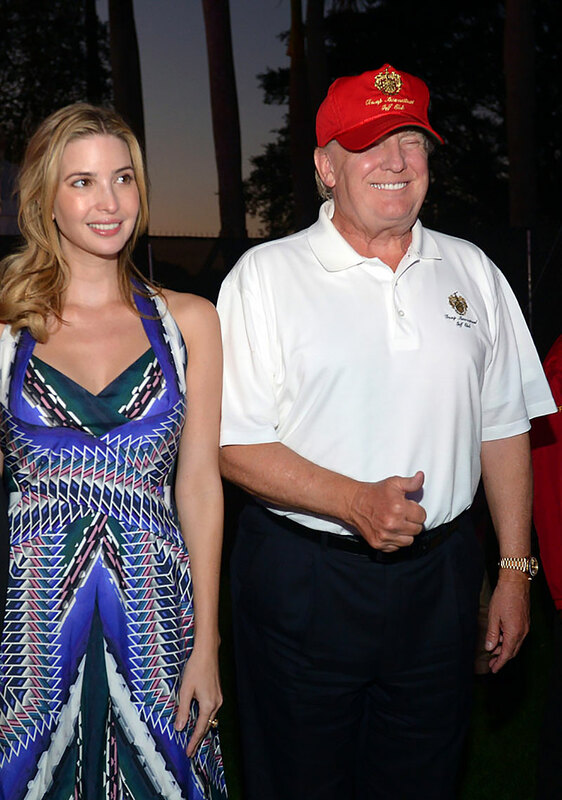 Speaking of a President wearing a President, in the photo below we see President Trump wearing his Rolex Day-Date in the photo with his daughter Ivanka. 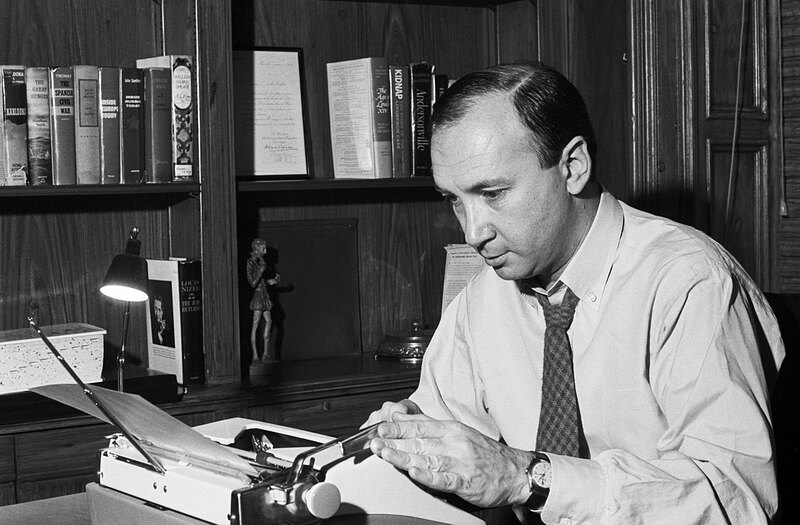 Broadway master of comedy, Neil Simon passed away yesterday at age 91. 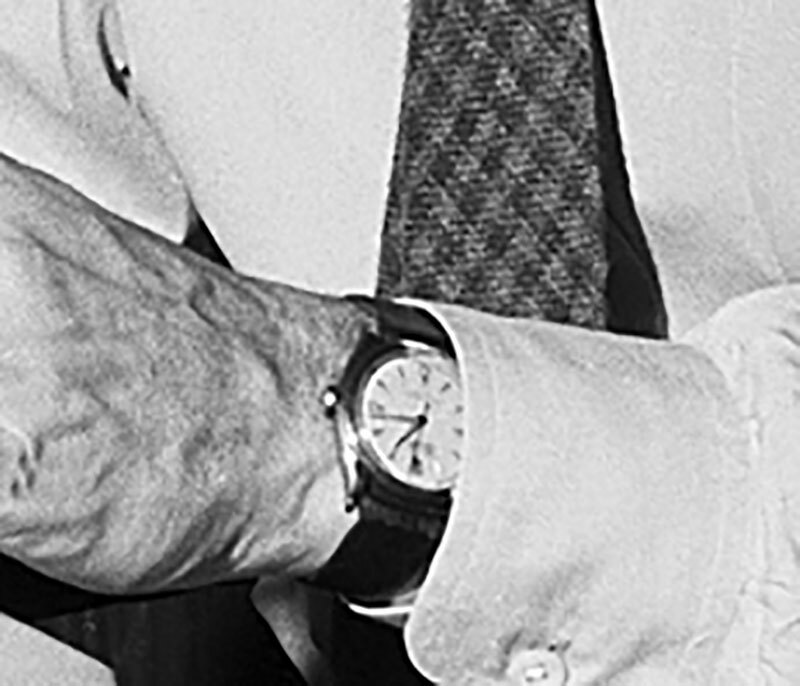 Neil Simon is pictured below wearing what appears to be an early Rolex Oyster Date. 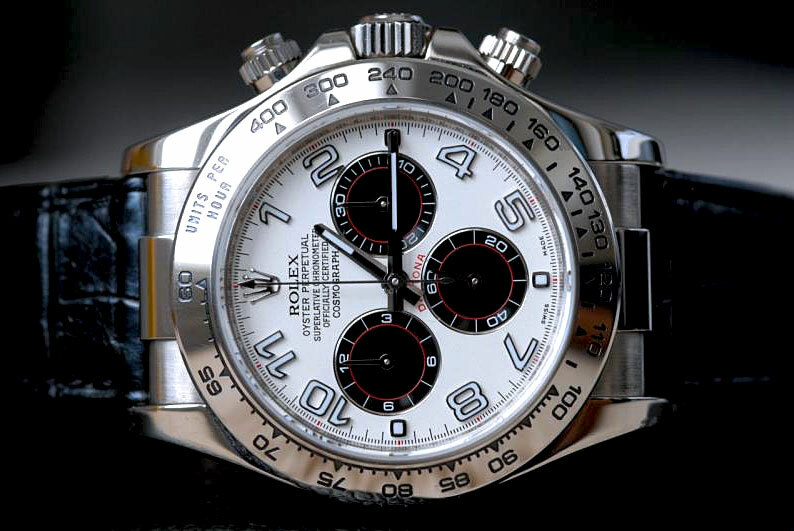 Clyve, the Watch-Wrangler just interviewed me about all things Rolex and we spoke in detail about an article I published on June 16, 2018, titled, "What Is Really Going On With Rolex Supply?" 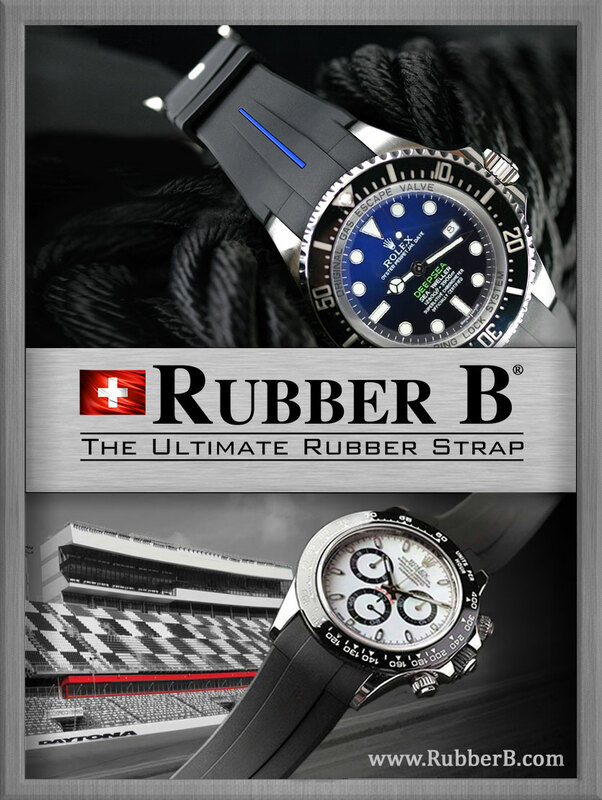 A few weeks ago, I published a detailed story about how Rolex has become the official lead sponsor for the US Open. Rolex just released this cool video on the US Open which begins this weekend on August 27th and runs through September 9, 2018. 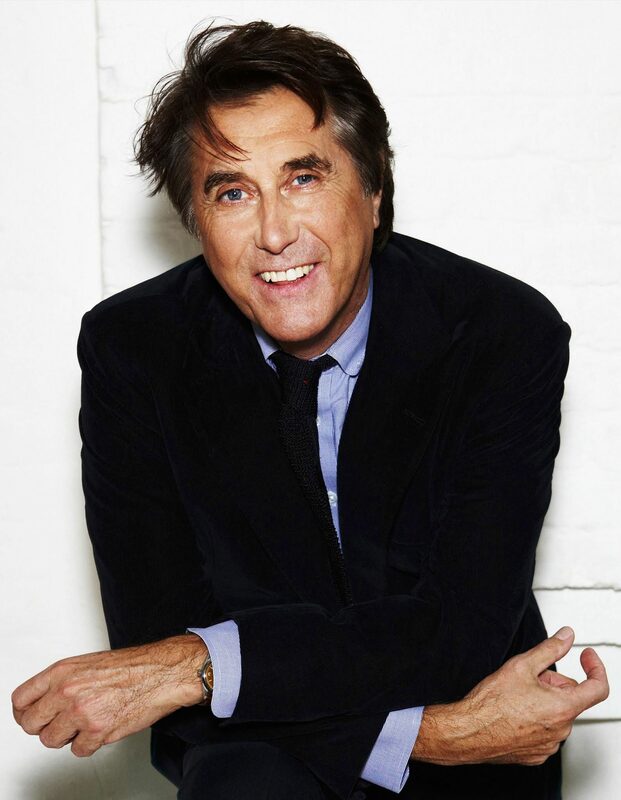 Bryan Ferry's music influenced a generation of listeners, from his early days with Roxy Music, up through his solo career. 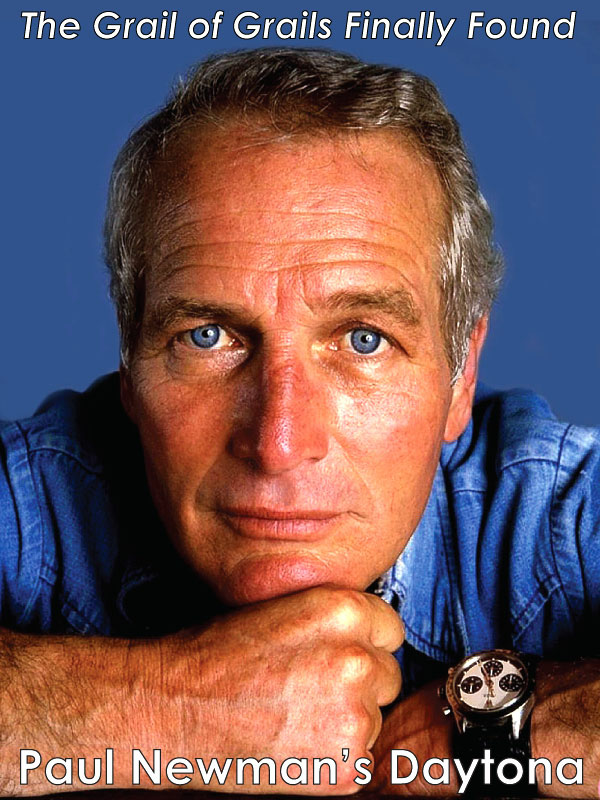 Bryan wears a vintage stainless steel Rolex Explorer as seen in the photo below. 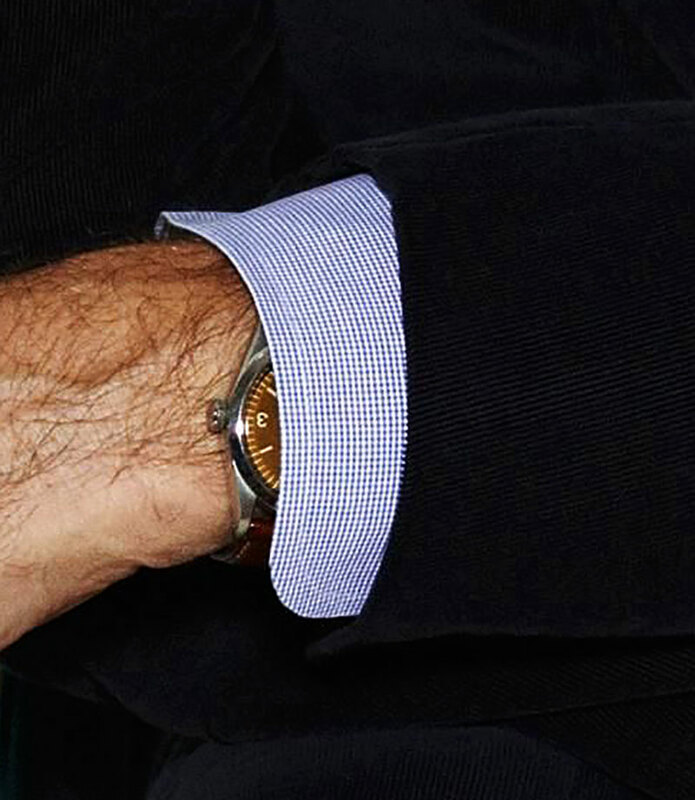 Bryan Ferry's vintage Rolex Explorer features a tropical dial which has faded to a beautiful brown color as seen in the photos above and below. Bryan Ferry began his musical ascent as the singer and songwriter for the British glam art rock band Roxy Music. 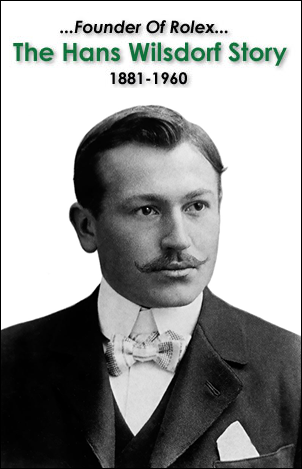 Bryan is known for being a modern crooner, who was a pioneer glam rocker. 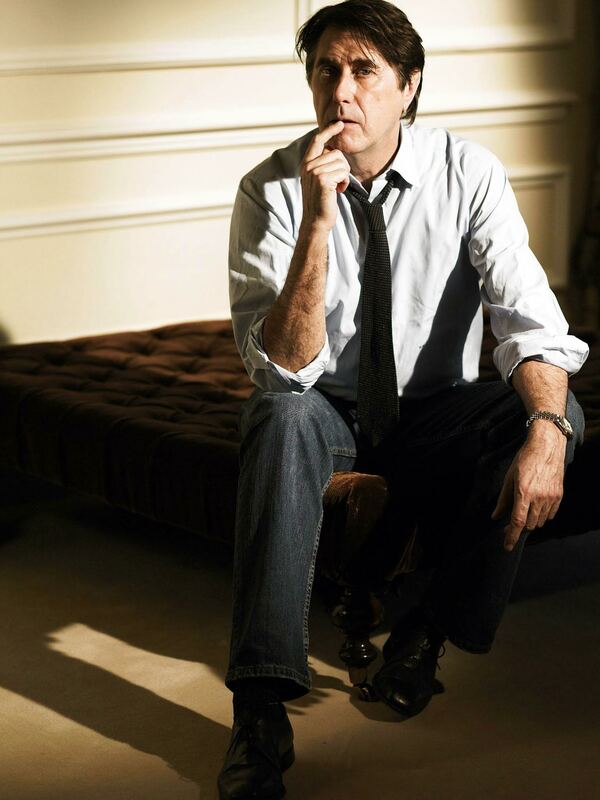 He is considered to be a contemporary of David Bowie, but just like Bowie in later years, he developed a more classic sartorial style. 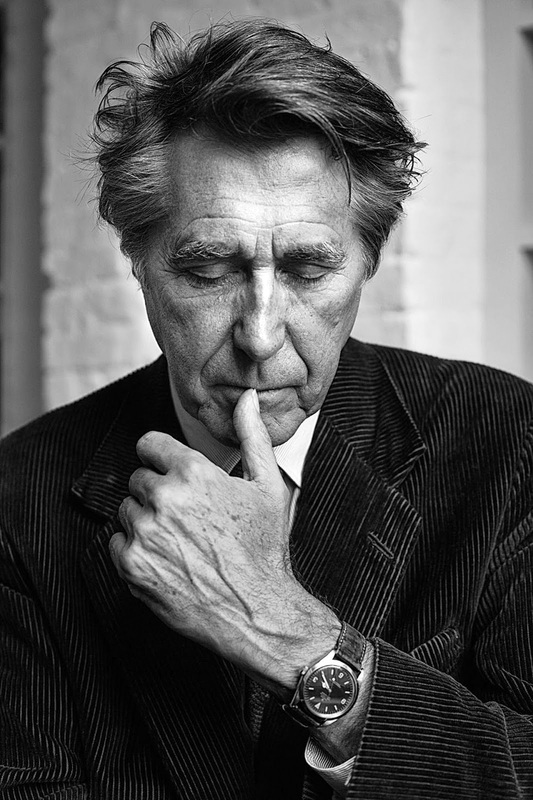 The next two photos of Bryan Ferry were taken by a reader of Jake's Rolex World named Hollister Lowe. 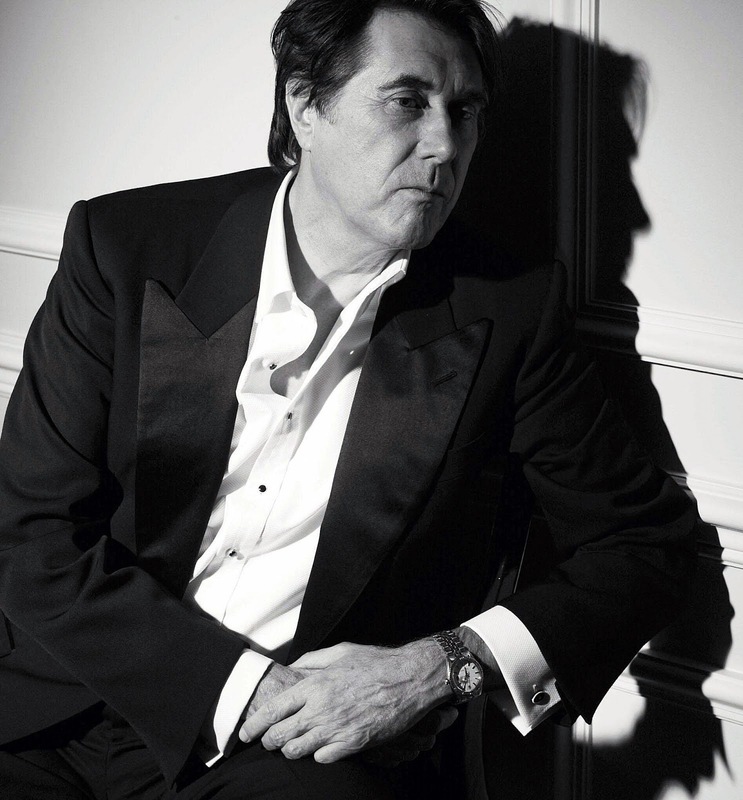 In this next set of images, we see Bryan Ferry wearing his Rolex Datejust on a Jubilee Bracelet. 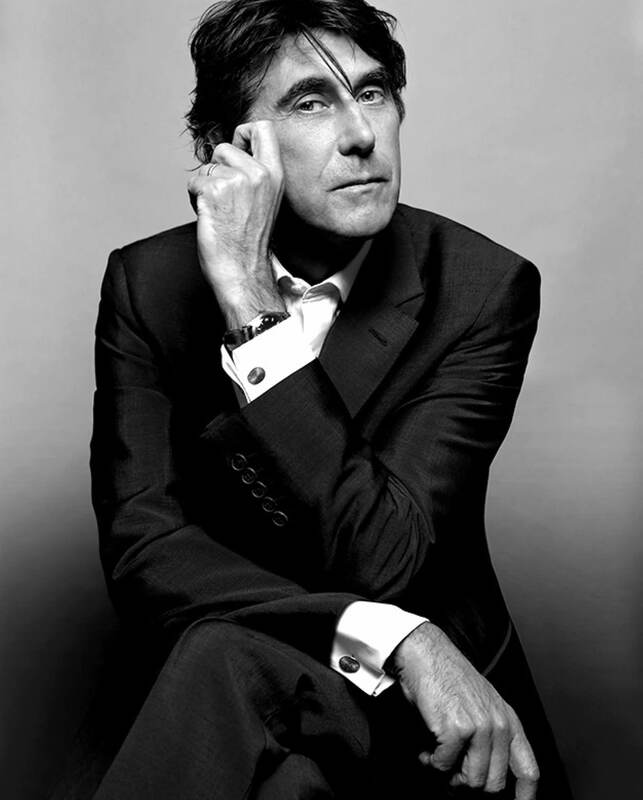 This first video show Roxy Music in a live performance back on August 24, 1972, performing their now classic hit song, Virginia Plain. Next up we see Roxy Music performing their hit song "Dance Away" which was originally broadcast on the BBC on Christmas day of 1979. The Roxy Music Videos below show Bryan Ferry singing Avalon and More Than This in 1982. 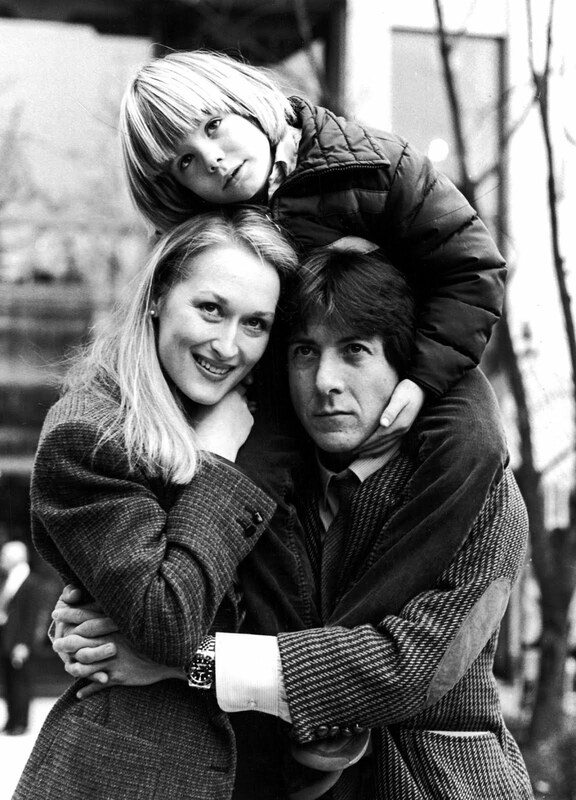 Next, we see Bryan Ferry's hit, Slave To Love from 1985, which was featured in the blockbuster hit movie soundtrack from 9 1/2 Weeks. All this 80s music is starting to make me remember Nagel prints. 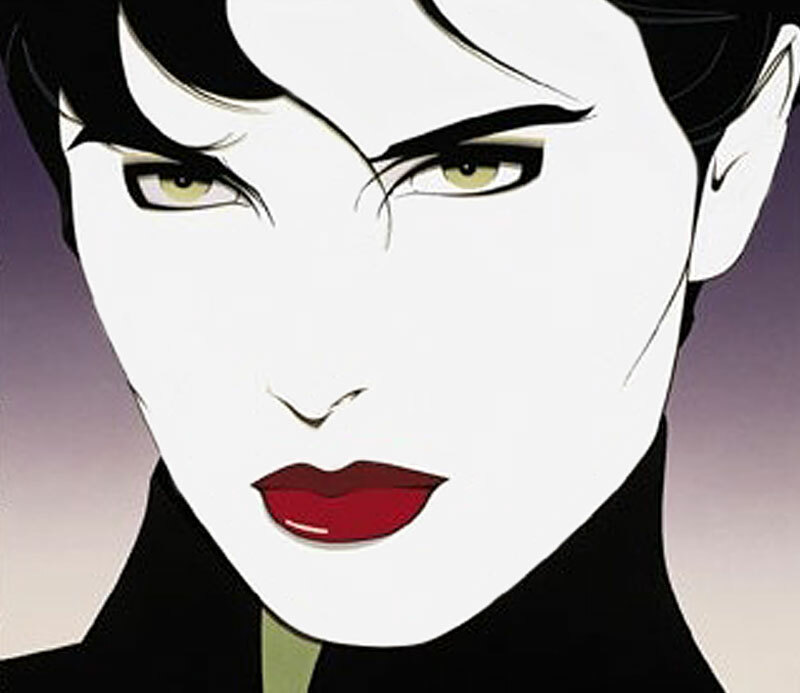 Remember Patrick Nagel? 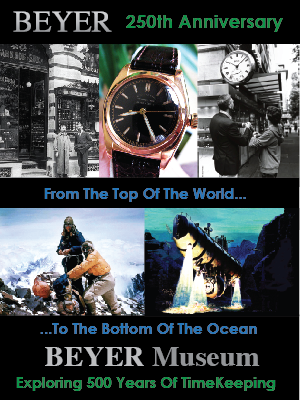 His work was pretty cool and Rolex is pretty 80s anyway, isn't it? 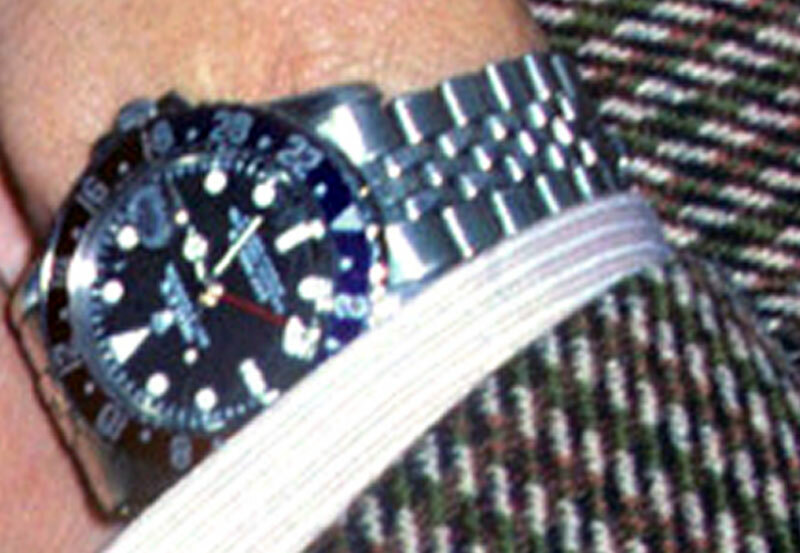 Who is responsible for Rolex Watch Spotting practices? 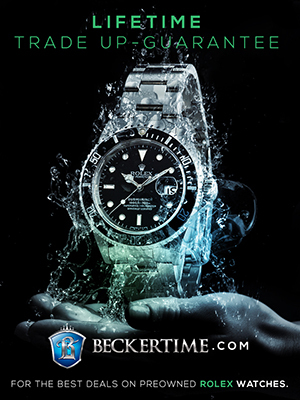 Some would say it all began with Jake's Rolex World, but this 1958 Rolex magazine advertisement would suggest it was Rolex itself that originally recommended and encouraged the practice of Rolex watch spotting a half-century before Jake's Rolex World came into existence. 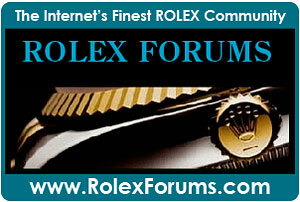 There are several interesting characteristics I notice when evaluating this 1958 Rolex magazine advertisement. 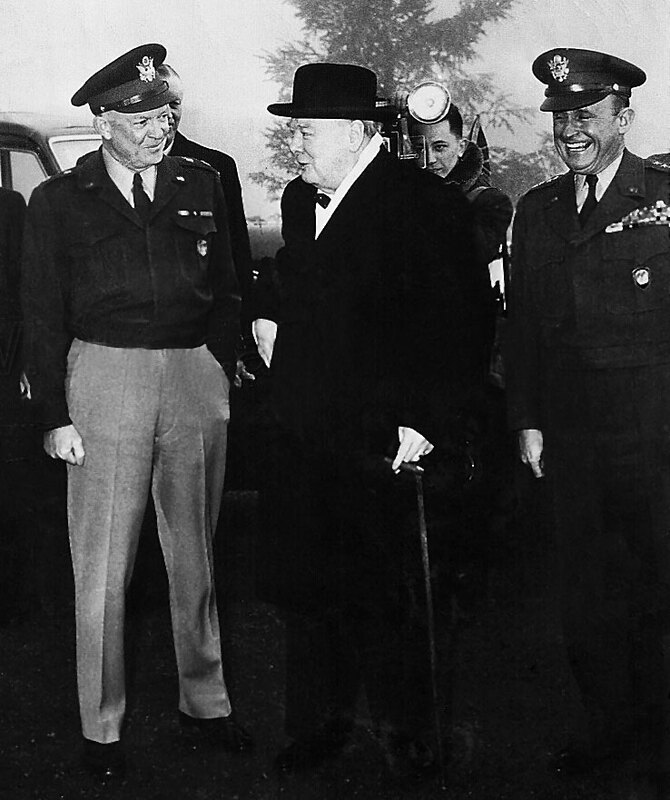 The first is that the soldier in the forefront (with the sword) is British, and the three soldiers in the background are U.S. Marines. This is interesting as it was published only thirteen years after the Allied powers defeated the Axis powers. 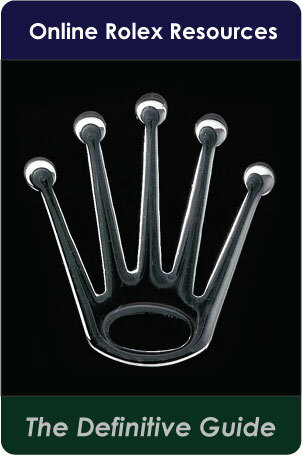 Secondly, Rolex was coy about not revealing the identities of the leaders it refers to. This is because they promised the leaders they would not use their identities for commercial purposes. 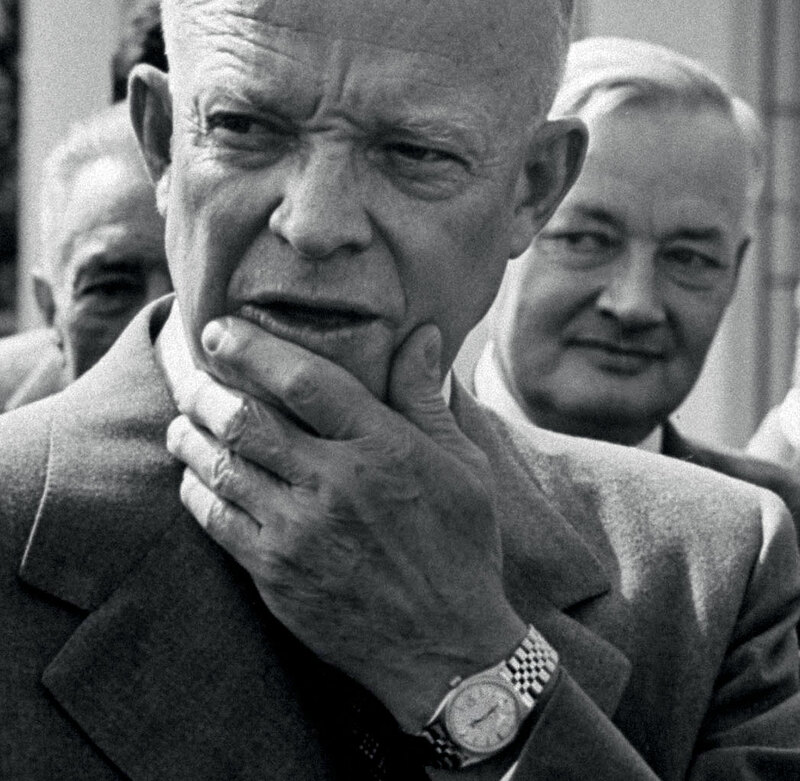 Rolex gave General Eisenhower the 150th Officially Certified Swiss Chronometer Rolex, which is pictured below. 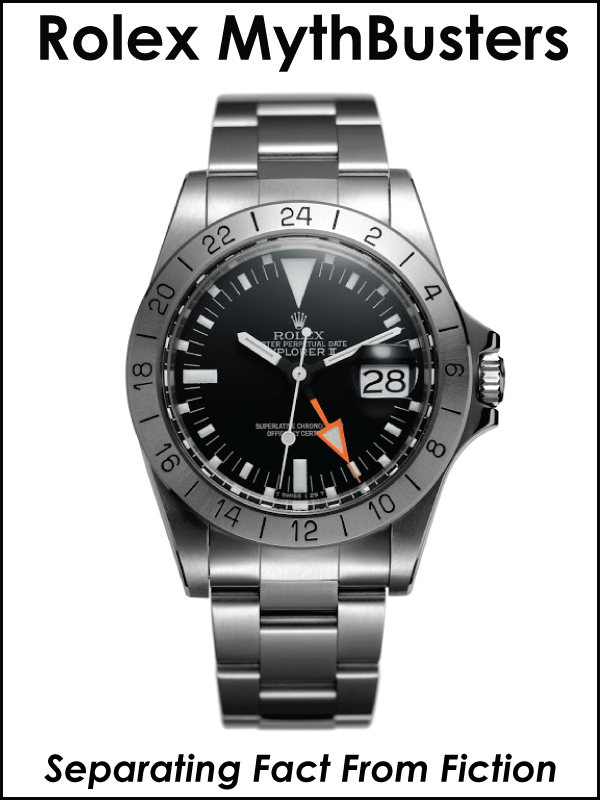 When they gave it to him in 1948, it lacked a Cyclops date magnifier window, which was retrofitted later in a subsequent serving of the watch. 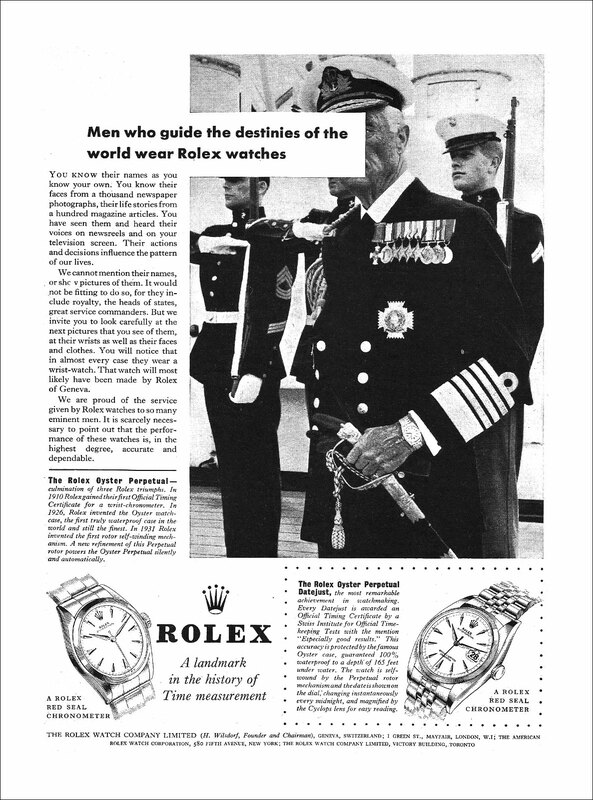 Eisenhower was the President of the United States when the Rolex ad pictured above was originally published in 1958. 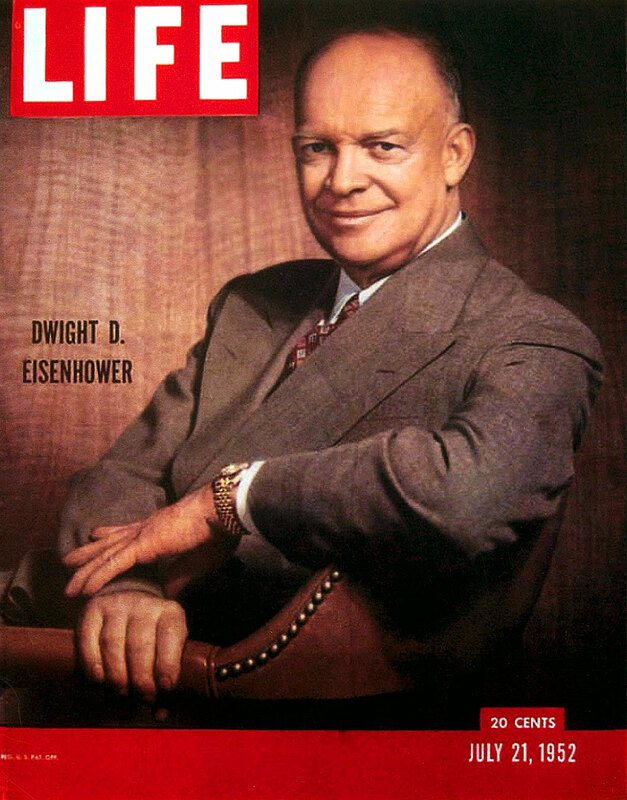 President Eisenhower appeared on the cover of LIFE Magazine in 1952 wearing his yellow gold Rolex Datejust. 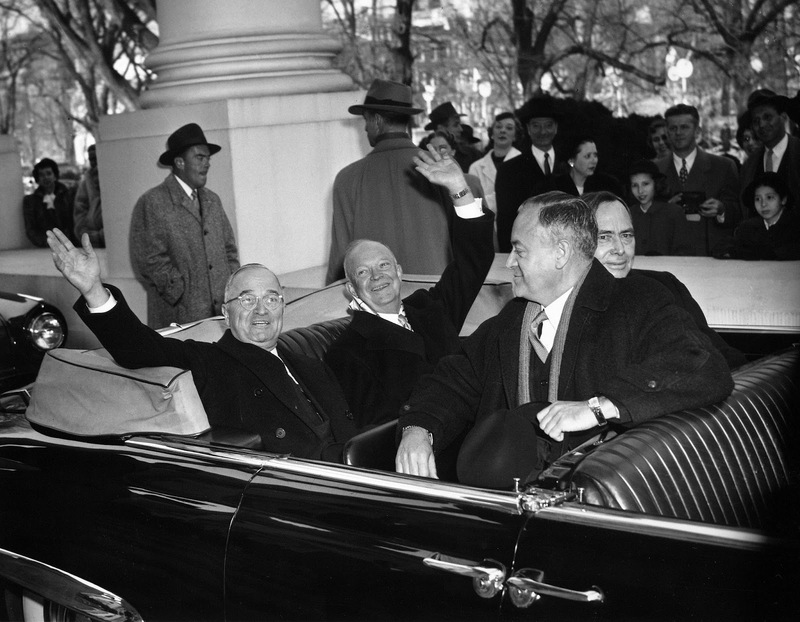 President-elect Eisenhower is pictured below with current President Truman as they head to Eisenhower's Presidential Inauguration in 1952. 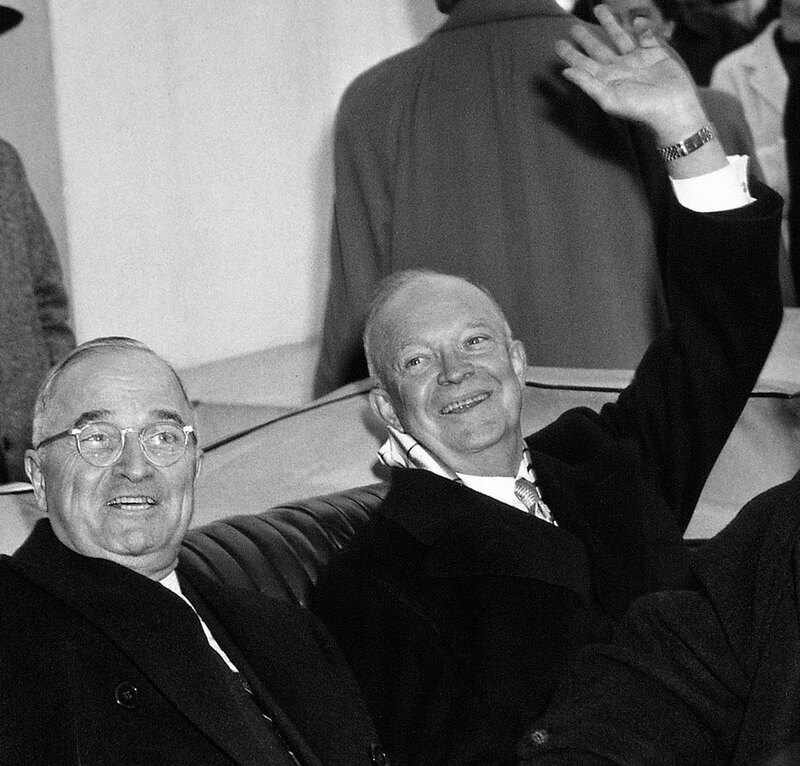 In this close-up photo of President Truman and Eisenhower, we clearly see the Rolex Jubilee bracelet on Eisenhower's wrist. 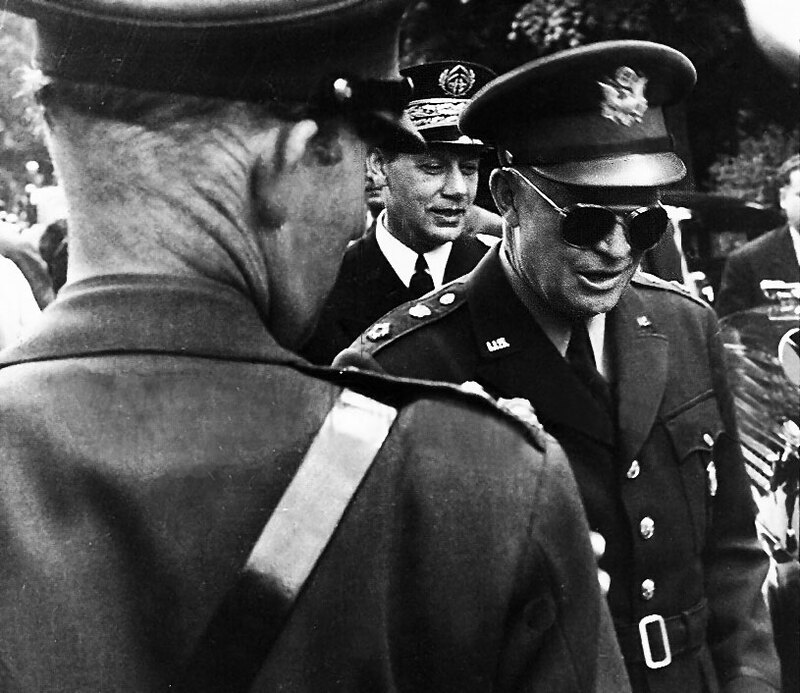 General Eisenhower is pictured below in his U.S. Army Uniform. The three men in the foreground of this photo all wore yellow gold Rolex watches. 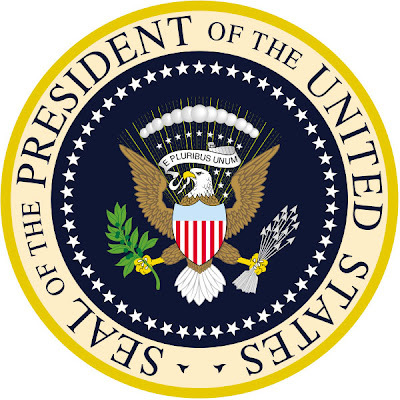 You can learn much more about the history of The Rolex President in my 11 Part series titled, "The Complete History of The Rolex President."